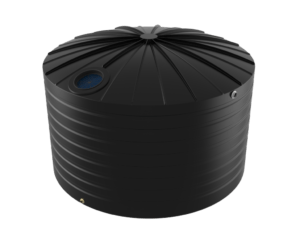 When the tank foot print size is important or where there is a need for a little more head in the tank then the Bushman’s TT2300 liquid fertiliser tank may be the answer. The design of our fertiliser tanks allows for easy filling and discharging of product from the tank. The growth in the use of liquid fertilisers over the past few years has been significant. The key reasons for this include the ability to provide a specific nutrient mix for specific crops, simple and easy application and that liquid fertilisers are becoming more cost effective. The fertilisers that come in liquid form include phosphorus based products along with a wide range of trace element products. These products need to be stored safely to ensure that product is not lost due to leakages resulting in environmental consequences and a potential loss of money. Bushmans is one of the original manufacturers of liquid fertiliser tanks and with over 20 years’ experience our tanks have stood the test of time. 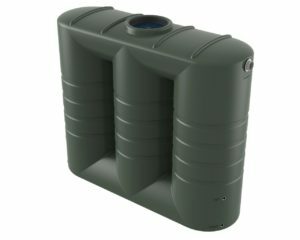 Our design ensures that the tank can safely store liquid fertilisers, which are a lot heavier than water. A critical part of the design are the fittings, which need to be strong and not corrode, as many fertiliser products can be corrosive. 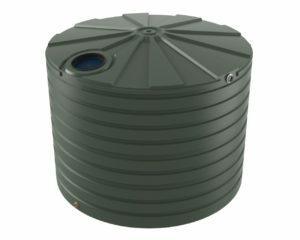 Our Base Model Tank comes with a heavy duty industrial tank, industrial level gauge, compatible camlock inlet as well as an outlet, overflow and vented lid. Each model comes with a choice of a 50mm (2”) or 65mm (3”) outlets. 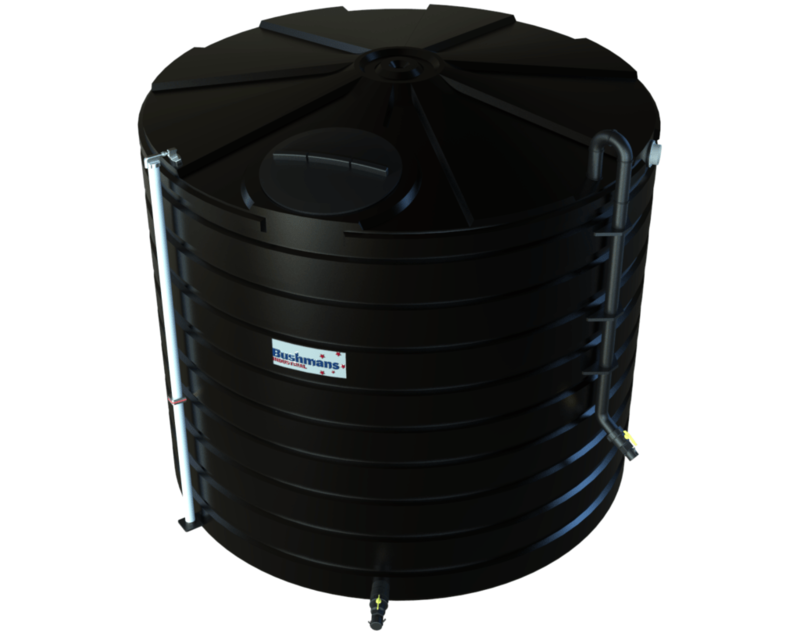 For more information on the TT2300 Liquid Fertiliser tank call your local Bushman’s office on 1800 287 462.